This entry was posted in Arsenal Financial News, Arsenal News, Arsenal NewsNow on January 3, 2019 by Admin. This entry was posted in Arsenal Financial News, Arsenal News, Arsenal NewsNow on August 14, 2018 by Admin. Noooo! Usmanov agrees to sell his Arsenal shares to Kroenke who will then own Arsenal FC outright…..
After the reports last week that Alisher Usmanov was looking to offload his 30% stake in Arsenal shares, it now appears that he has agreed to sell those shares to Stan Kroenke, which will make the American the outright owner of the club. This entry was posted in Arsenal Financial News, Arsenal News, Arsenal NewsNow on August 7, 2018 by Admin. How much profit has Kroenke actually earned out of his Arsenal shares? This entry was posted in Arsenal Financial News, Arsenal News, Arsenal NewsNow on May 31, 2018 by Admin. 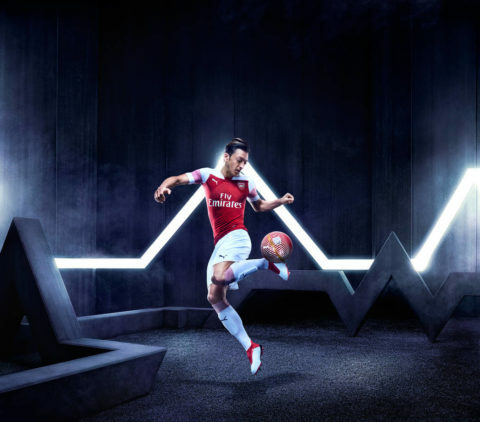 So despite us all having seen the leaked pictures of our new PUMA home kit with the pink armbands, it has only just now been officially unveiled by Arsenal on their official website. This entry was posted in Arsenal Financial News, Arsenal News, Arsenal NewsNow on May 23, 2018 by Admin. This entry was posted in Arsenal Financial News, Arsenal News, Arsenal NewsNow on May 23, 2017 by Admin. 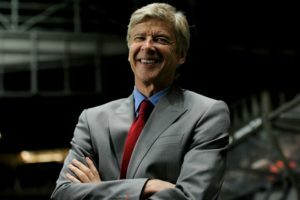 Arsenal fans should be excited about Usmanov bid! This entry was posted in Arsenal Financial News, Arsenal News, Arsenal NewsNow on May 20, 2017 by Admin.